The 2019 iPhone 11 is looking set to nab a feature from the Huawei Mate 20 Pro, namely wireless charging of other devices. But that's not all as Apple should bump up the specs across its iPhone range this year. 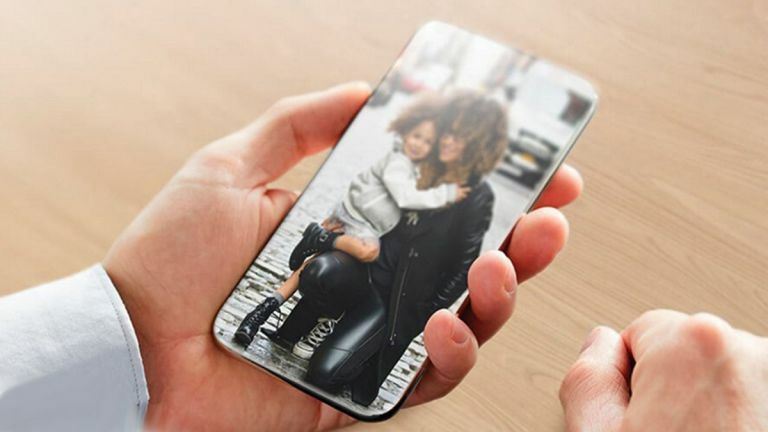 According to ever reliable Apple future gazing analyst, Ming-Chi Kuo, the iPhone is back in 2019 in the same three models as last year, aka the 6.5 and 5.8–inch OLED iPhones plus a more affordable 6.1–inch LCD model. These should all look the same in screen and notch design as the current iPhones. Previous rumours suggest the next major iPhone redesign is due in 2020. For now though we can expect Apple to bump up the batteries in the new iPhones for 2019. This will not only give longer life but also allows the phones to wirelessly charge other devices. While we presume that's primarily for AirPods it may extend to other devices too – perhaps even other iPhones. All three handsets are expected to get a frosted glass rear finish. They should also feature a new type of tech that is able to offer indoor positioning. All three will also have Lightning connectors – yup, no USB-C just yet. The budget iPhone XR should get a RAM upgrade to 4GB for even faster performance. Apple should unveil its new 2019 iPhone 11 models in September as per its usual release cycle. But expect plenty more leaks between now and then.